Readers LOVE New York Times & USA Today bestselling author Donna Grant's Paranormal Romances; Dark Warriors, Dark Sword and her most recent new series Dark Kings. 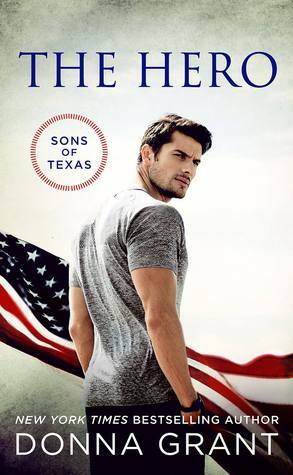 We are excited to share with you her new contemporary romance series, Sons of Texas!! 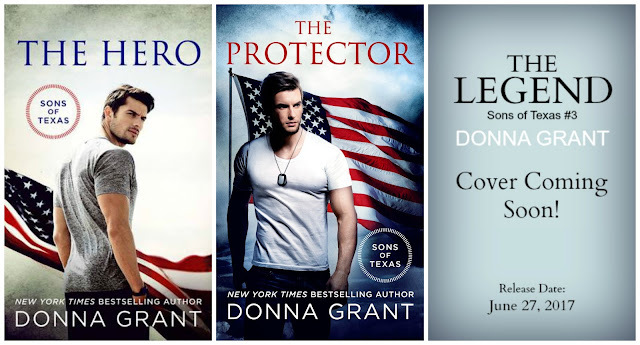 "The Hero" is the first in the series and the second book, "The Protector" releases on January 3, 2017! 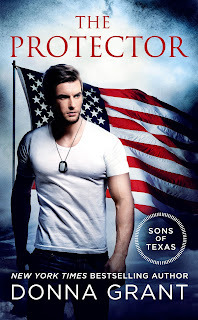 "The Protector" is now available for pre- order! 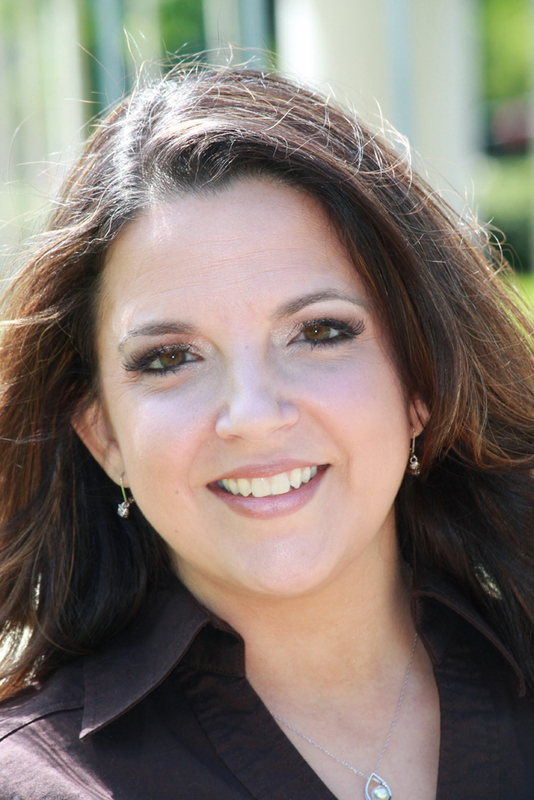 Read to the very end to learn about the Pre-Order Incentive for THE PROTECTOR! 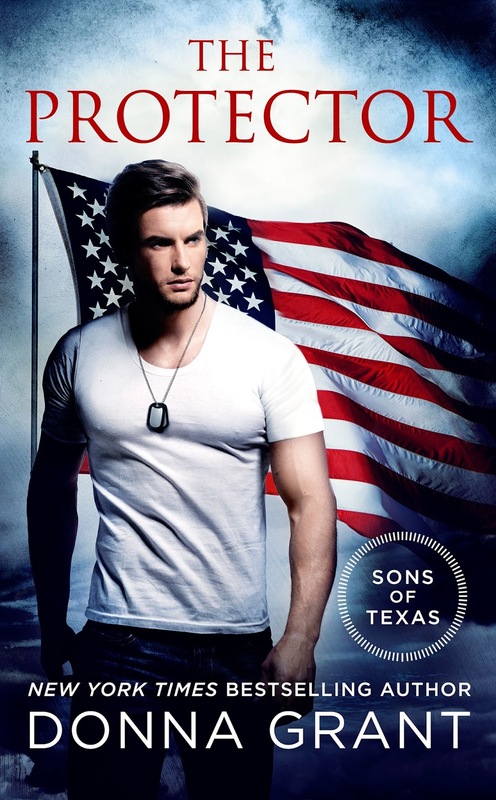 Check out the awesome pre-order incentive going on now for Donna’s new military romance series! !